According to their Twitter bio, West London trio the Lonsdale Boys Club are the "original disco swagger cats." Not sure quite what that means, but after listening to their debut single, it's evident that these guys have swagger for days. 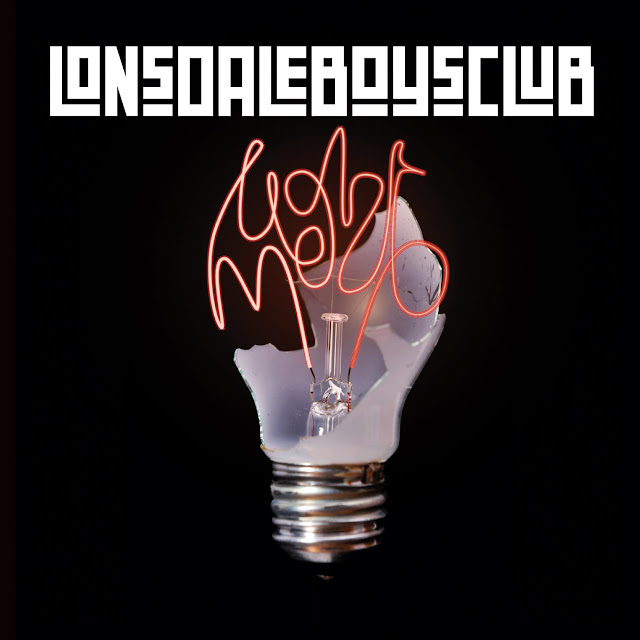 Lonsdale Boys Club (AKA Charlie, Topher and Loz) are set to release their first spunky-fresh single, "Light Me Up" on May 22nd via (X-Factor judge & Take That member) Gary Barlow's Future Records/Island Records. The single serves as the first taste from the boys' upcoming self-titled debut album, due later this summer. While we all eagerly await Elton John's upcoming 31st album produced by T-Bone Burnett, it looks like we have an exciting little side project the multiple award-winner and "frenemy" to Madonna, to keep our ears happy this summer. John has paired up with Australian electronica duo PNAU, for the release of Good Morning To The Night, a new album which sees PNAU re-inventing classic Elton John songs from the 1970 to 1976 era of his career. While PNAU have had a successful career as a duo, it was their 2008 breakout side-project Empire Of The Sun which gained them the most international attention. 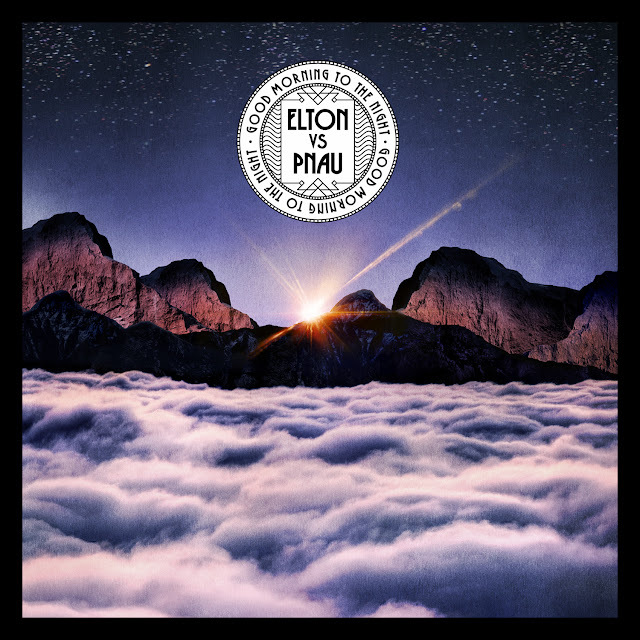 The new Elton John collaboration album, due on July 2nd, will be preceded by the album's lead single (and title track), due June 25th, both via Mercury Records.